When it comes to hospital renovations, where timelines and phasing are critical, responsiveness is key. 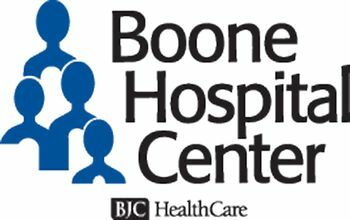 With SOA located so close to Boone Hospital, we relied on their ability to quickly and creatively help with construction coordination questions. Time and again on projects, SOA generated design solutions with great attention to detail and approached construction administration with the same diligence. I would highly recommend working with SOA.